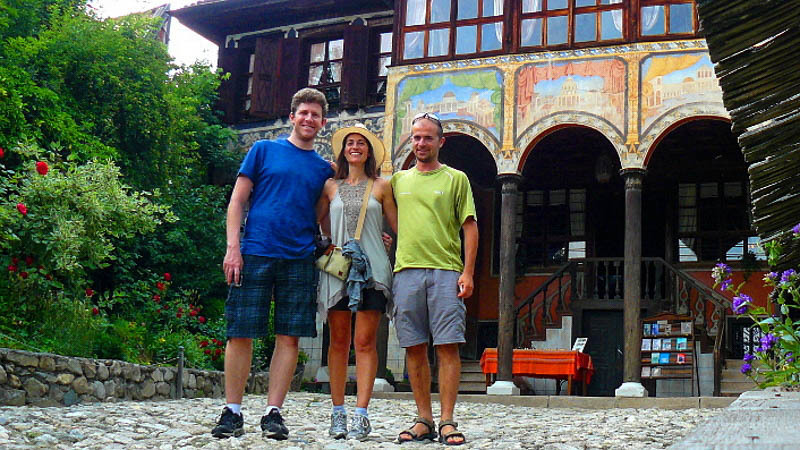 Full Day Tour to Koprivshtitsa and Plovdiv. Short Breaks And Long Weekends in Bulgaria. 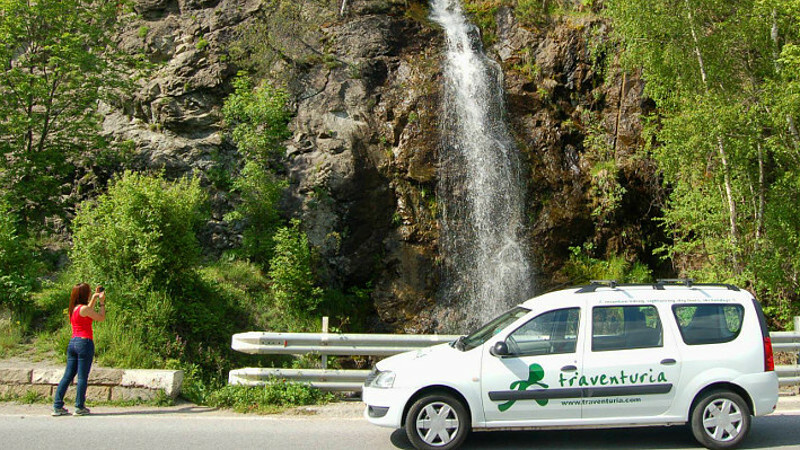 - CHILDREN DISCOUNTS: Children up to 12 years old are subject to a discount of 10 Euro from the price of the tour. Pickup: 8:00 am from Alexander Nevski Square in central Sofia (map and exact location will be provided with the booking confirmation). Expected time to return to Sofia is 19:30 - 20:30 pm. 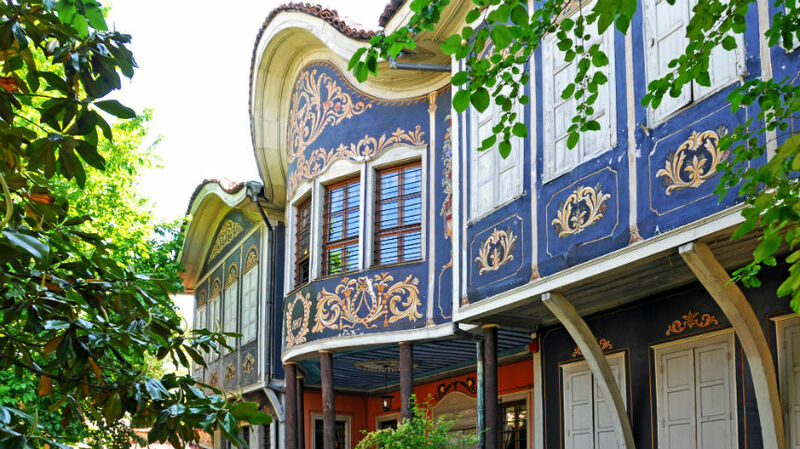 A 1.5-hour drive from Sofia will take you to the city of Plovdiv, Bulgaria’s second largest city and one of its oldest towns. 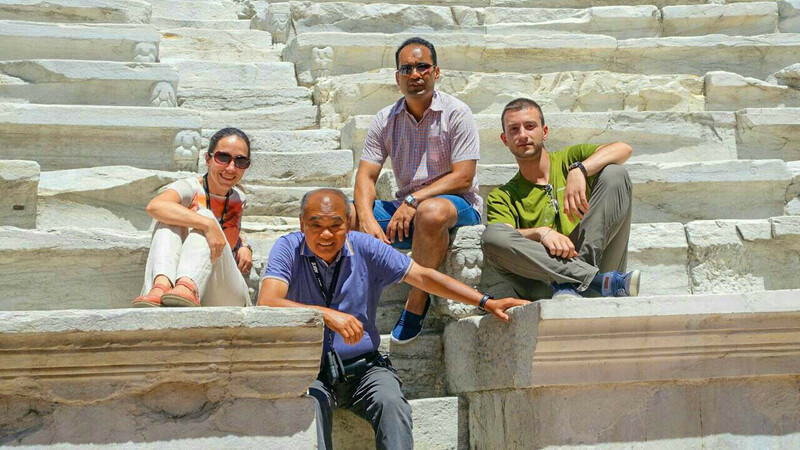 Within 2-3 hours of walking through the city, you will discover history and culture behind a 7000-year old settlement, written by the Roman, Byzantine, Ottoman, and Bulgarian civilizations. 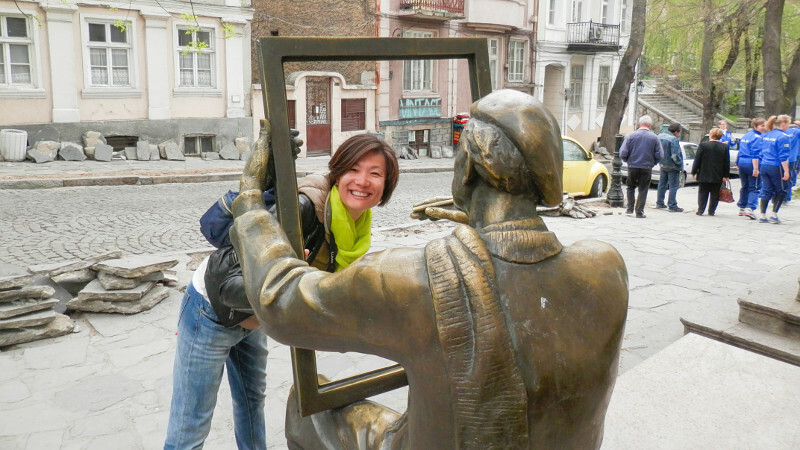 You can enjoy sightseeing in the Old Town with its museums, historical monuments, revival period houses, lined with souvenir shops cobbled streets or get impressed by the rich Ethnographic Museum and the ancient Roman Theater. Feel the atmosphere of this artistic and trade center and enjoy a lunch at the local restaurants. The amusing mixture of traditions, culture, and architectural masterpieces are a must-see for every culture-hungry traveller. 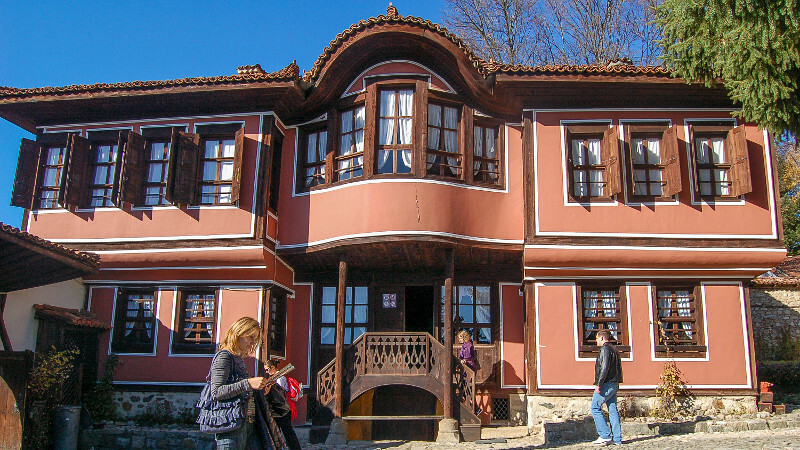 Next stop on your way back is the charming town of Koprivshtitsa with its fascinating history and authentic 19 th-century architecture. Spend the rest of the day in the leisure of this small and picturesque city situated in central Bulgaria, spread amongst the slopes of Sredna Gora Mountains, that carries a specific spirit of tranquillity and eternity. Once a scene of battles for the liberation of Bulgaria, now the city is turned into a museum of architecture dating back to the Bulgarian Renaissance. 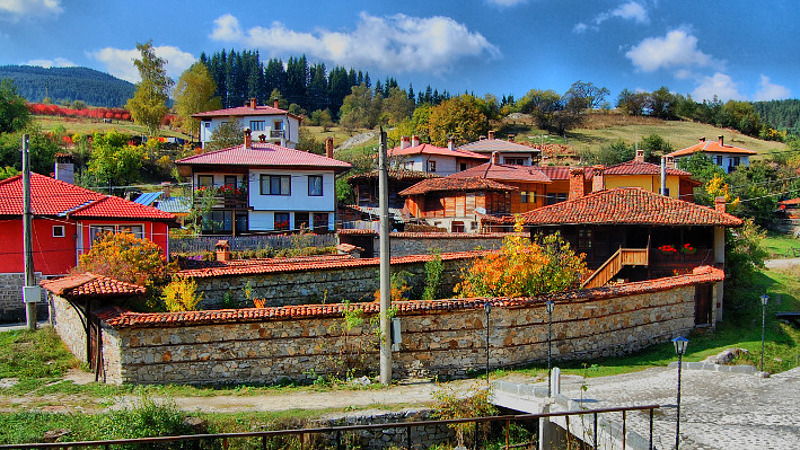 Here you can visit the homes of some of the most eminent Bulgarians, writers and rebels, admire the vast collections of ethnographical treasures, including ancient weapons, intricate national costumes and stunning jewellery. 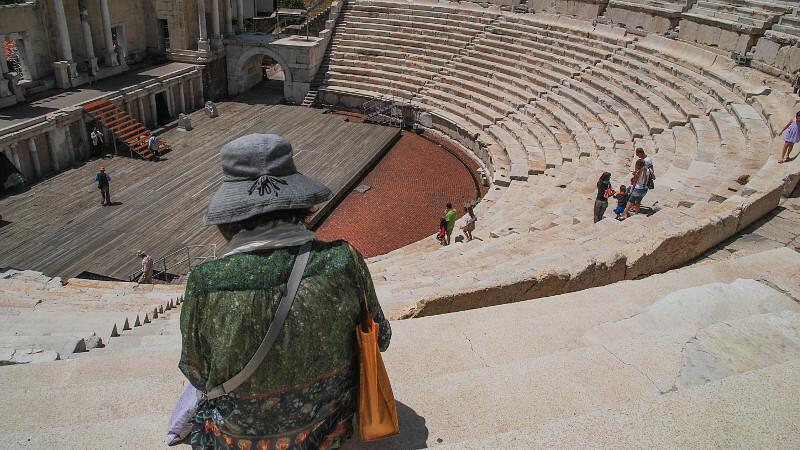 - The tour is not suitable for children under the age of 5 and disabled people. - Bring comfortable walking shoes. The price includes: English speaking guide-driver and transportation with a modern vehicle equipped with A/C. 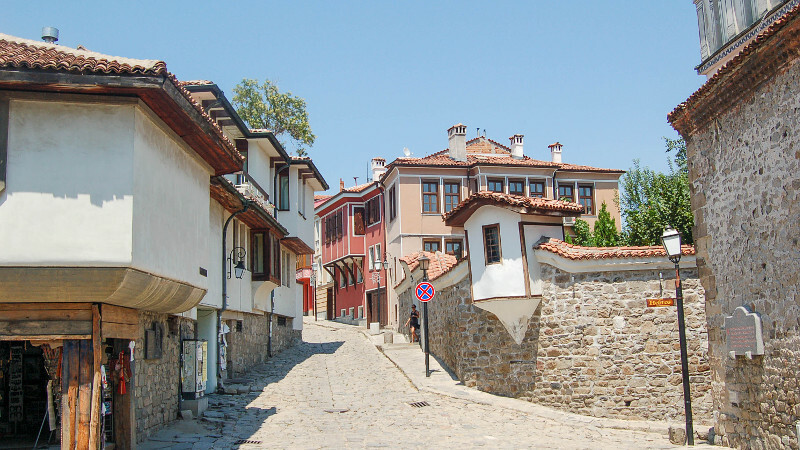 NEW: AUDIO GUIDE OF PLOVDIV'S OLD TOWN IN ENGLISH, ITALIAN AND SPANISH! For larger groups or guidance in different from English languages please ask for a quotation.